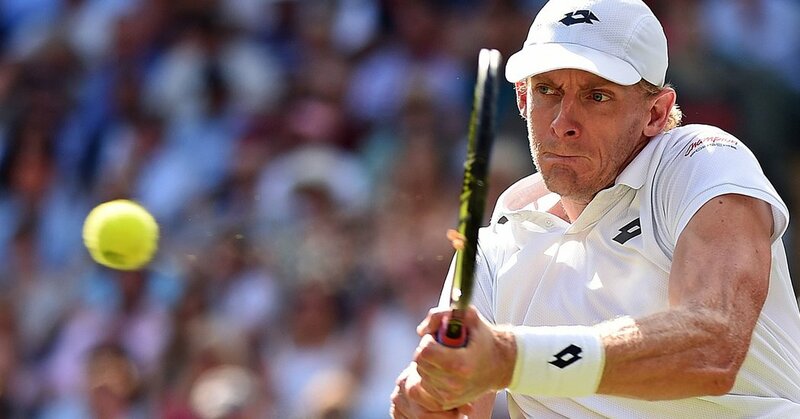 Roger Federer was defeated at Wimbledon on Wednesday, losing to South African Kevin Anderson who came back from the brink of defeat to win, 2-6, 6-7 (5), 7-5, 6-4, 13-11. The match lasted four hours, 14 minutes. In the other semifinal, Rafael Nadal — a winner over Juan Martin Del Potro in five sets — will play three-time Wimbledon champion Novak Djokovic, who on Wednesday won with a four-set victory over Kei Nishikori.